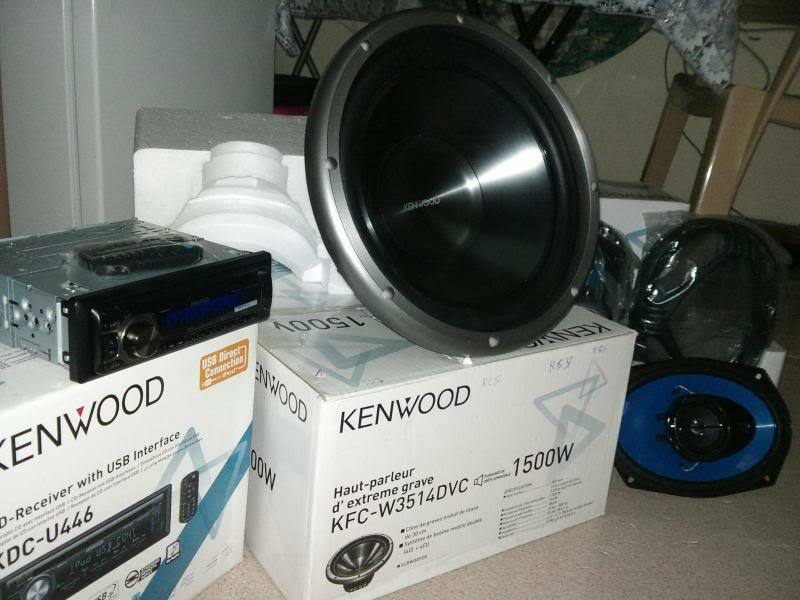 Diin nami/kabalo pa setup sang car audio..my mga stereo nmn ako manugtakod na lng kag pa ubra subwoofer box..ang hardware dalun ko magpuli..dra ko lng pa setup sa iloilo..labor lng pa ubra ko..
things needed para sa setup..
@ i.sound there is audiodrive in oton and audiotech in jaro. do's custom fabrication to your preference. but if you want try to canvass around iloilo to mention a few ground effects, speedzone, pro racing and ryl electronics. goodluck. i agree. well hope to see you around at our eb's. there you can audition different set ups and lay outs. and by then you can decide where to go for your project. 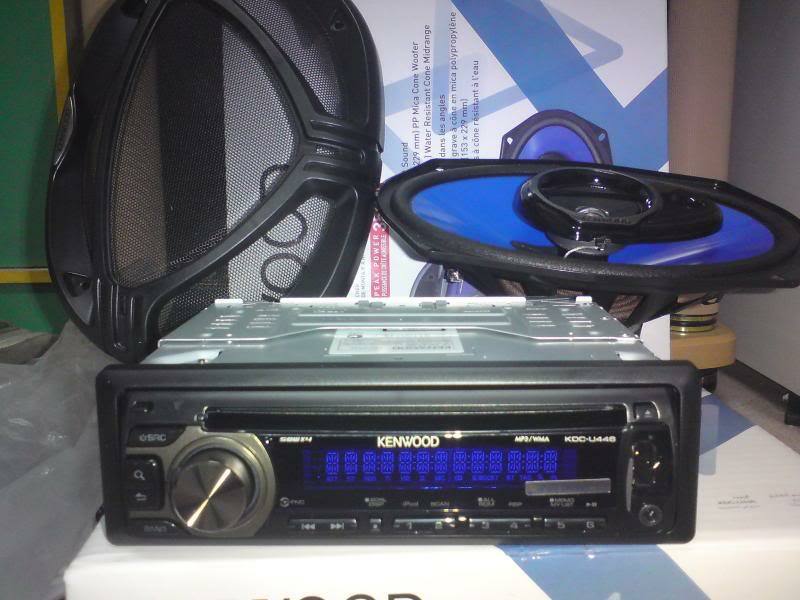 anu pa need ko na car audio..i have head unit, stereo rear 350watts, wala pa ko kabalo anu nga subwoofer and amp baklon ko..nga mag vary cla nd ko kabalo kng anu nami 4chan or ang mono na lng direct sa sub.kag capacitor. Hi Sir! I am adi from audiotech Depende if you want your system to go Loud , Clear , Or Loud and Clear. 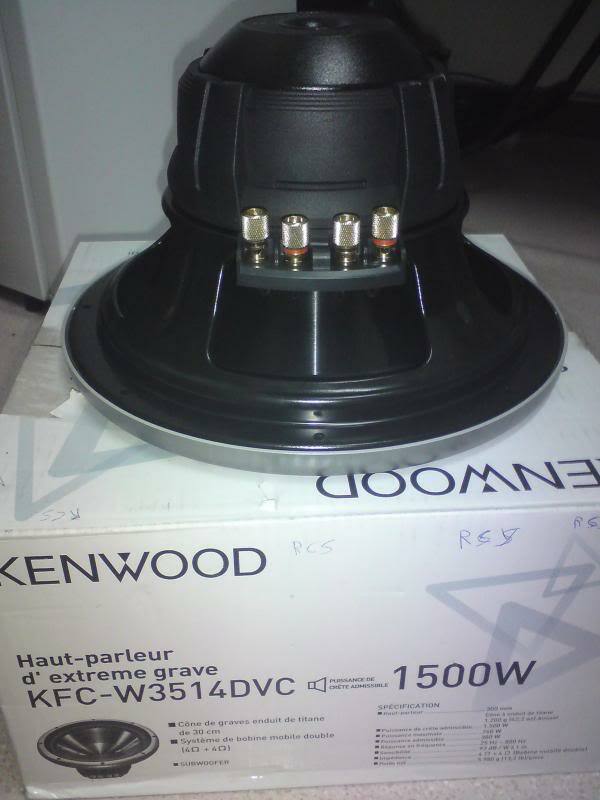 If you are doing a one amp setup I recommend a good 4ch amp, the front will drive the speakers while the rear channel for the seps. 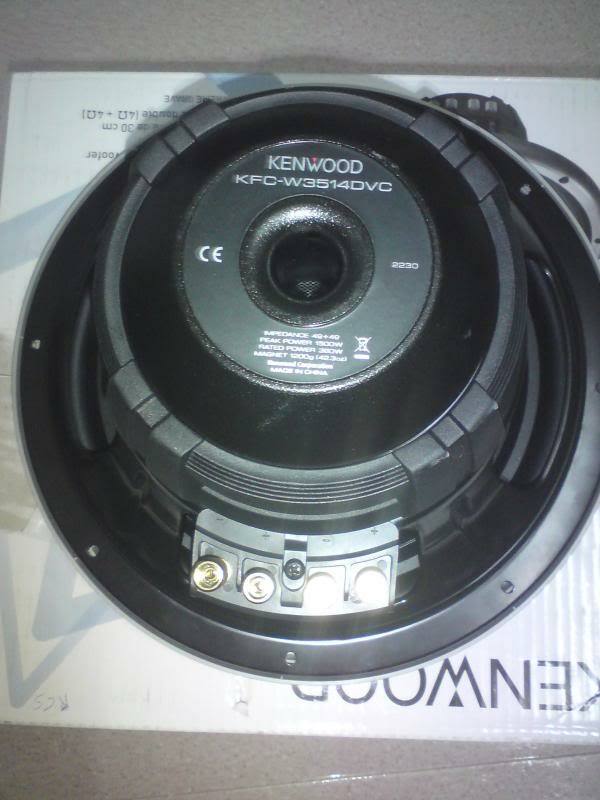 Or you could get a 5ch amp, Front and rear channel for the speakers and it has a built in mono channel for the subs. Or you could go for a 4ch amp and a Mono amp. It all depends on you sir and as for the brands well everyone of us has a personal preference and brand loyalty so it would be hard to say which is better, Try to audition different brands so that you could decide on which brands to buy. and welcome to the isound forum! welcome sir, update us if you're here and join our meetings, will be happy to share insights with you. Good luck! for your inquiries i suggest you could post it in general discussion forum. but to answer your immediate inquiry, kung installation na installment ang dating, you could opt for the headunit powering the 4 small speakers and a mono amp for your sub. match mo lang ang wattage nila and capability of your mono amp. then later add ka 5.25" separates for your front, kung gusto mo stock location. kung i modify ang sidings mo much better if kuha ka na 6.5" separates. you also need a wirring kit. uyy seryus na talaga yan papi? sige gawan mo ng thread para masilip ng mga forumers and guests..